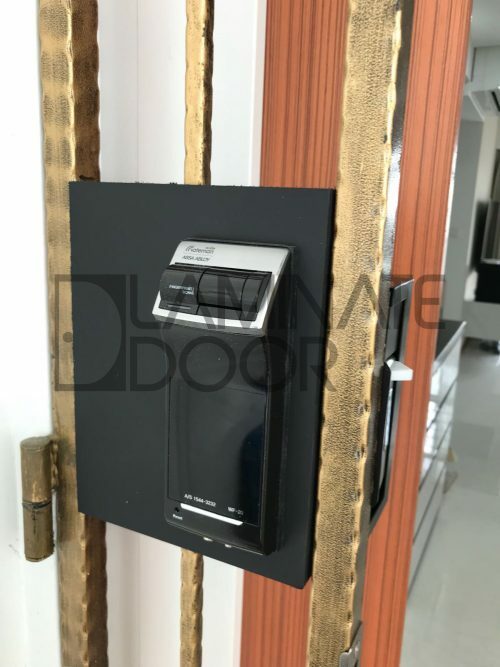 Gateman Z10 Gate Digital Lock Install On HDB / BTO Metal Gate. 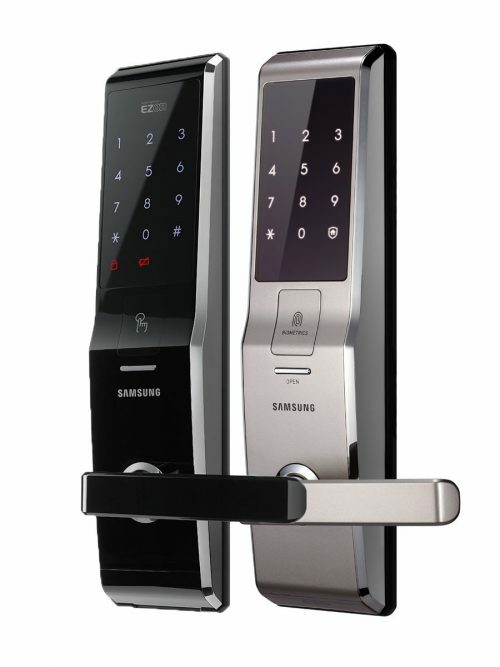 Unlock your gate by using fingerprint or password. 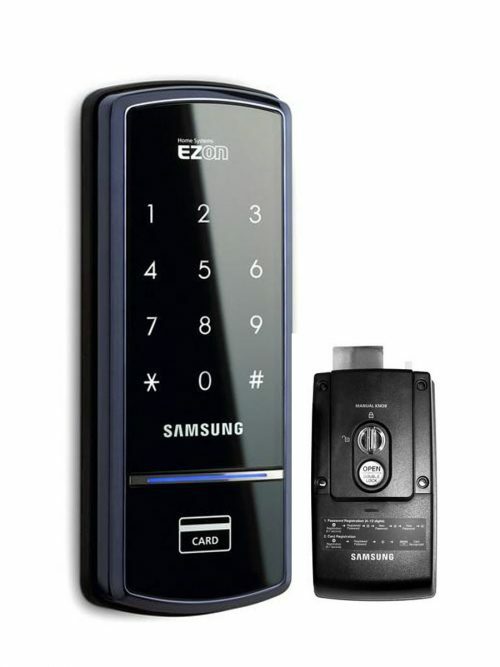 Register up to 20 fingerprint. 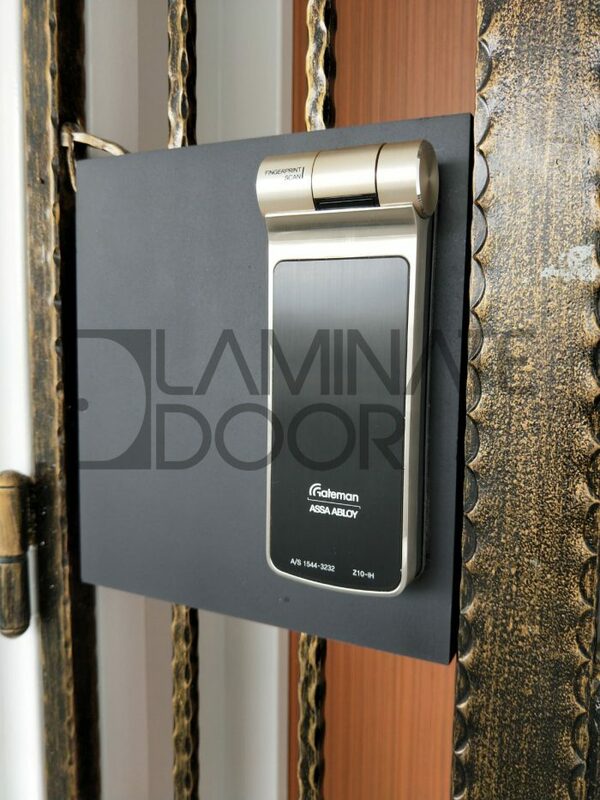 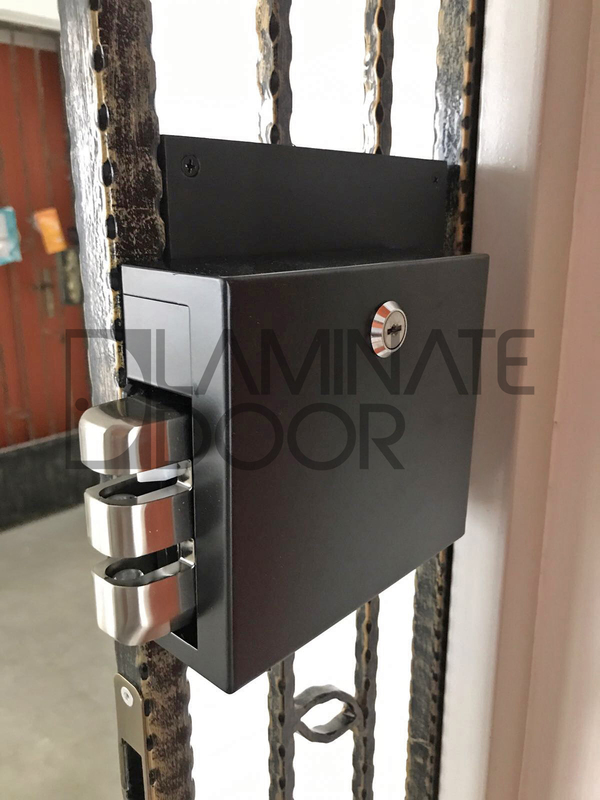 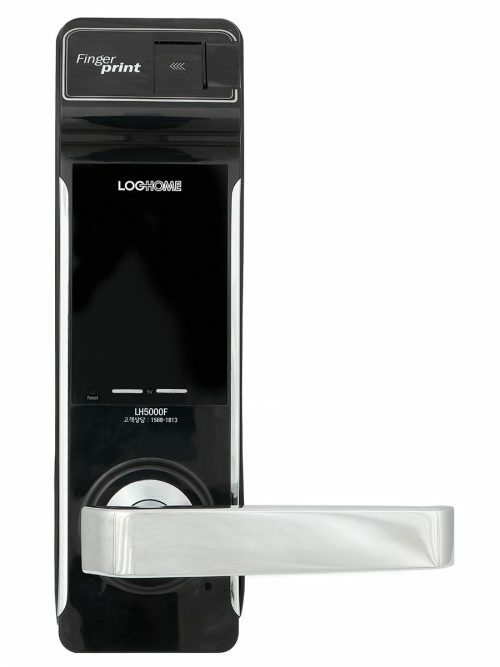 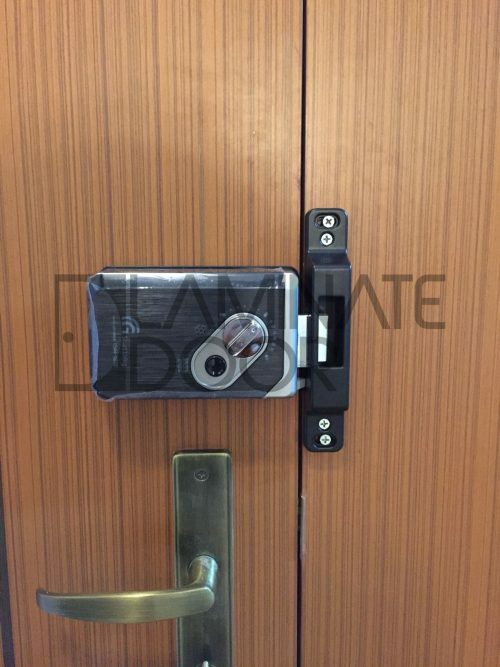 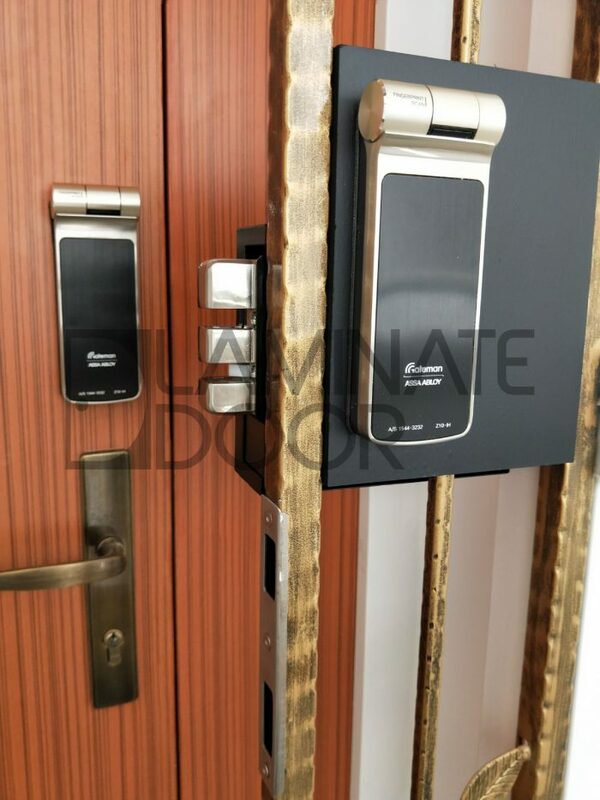 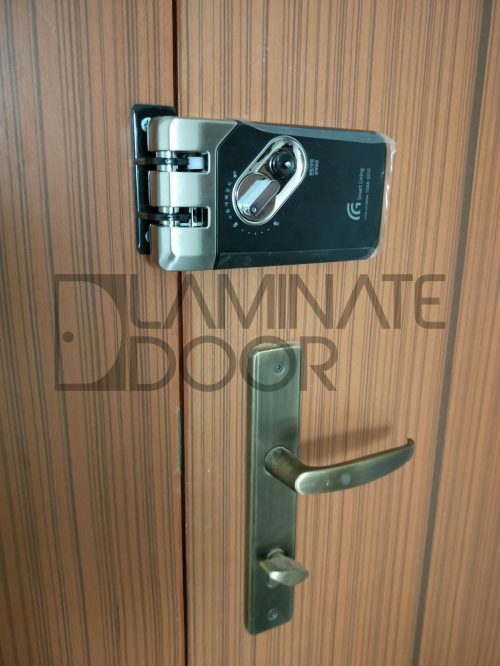 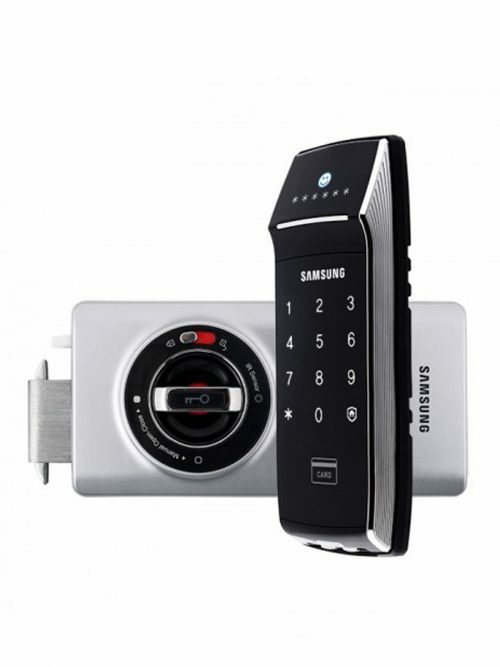 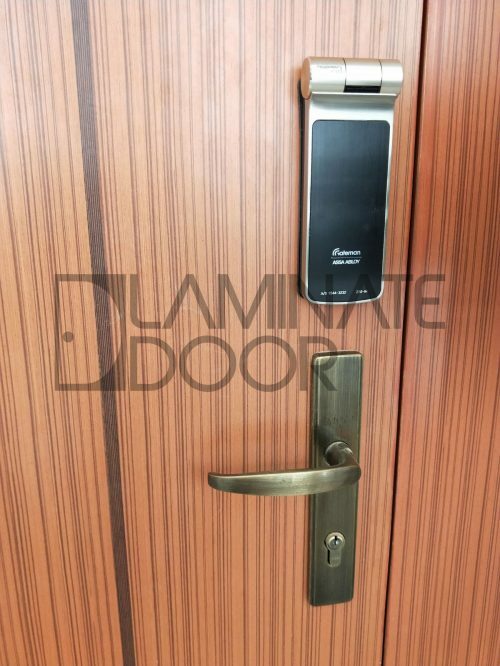 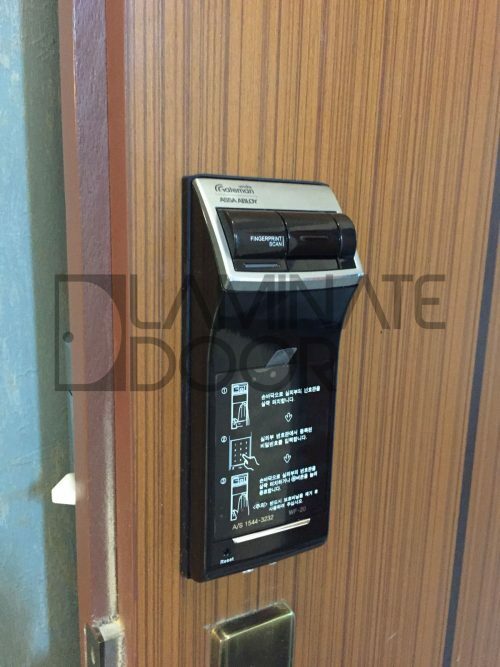 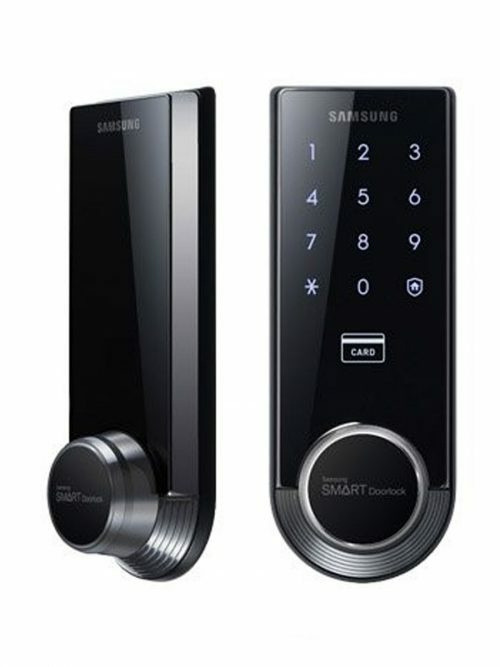 Gateman Z10 Gate Digital Lock can install onto HDB/BTO/CONDO Metal Gate. 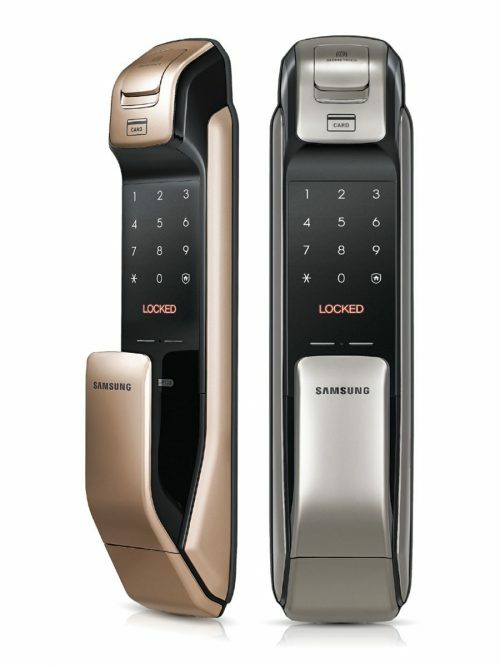 Unlock by using fingerprint or password. 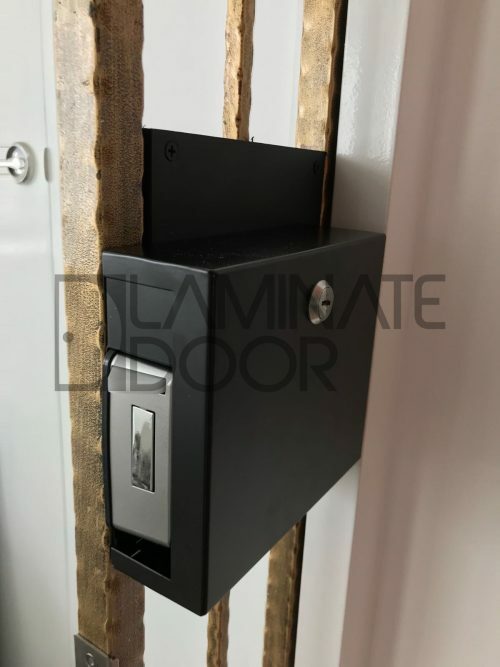 It can direct install on your current gate without changing it. 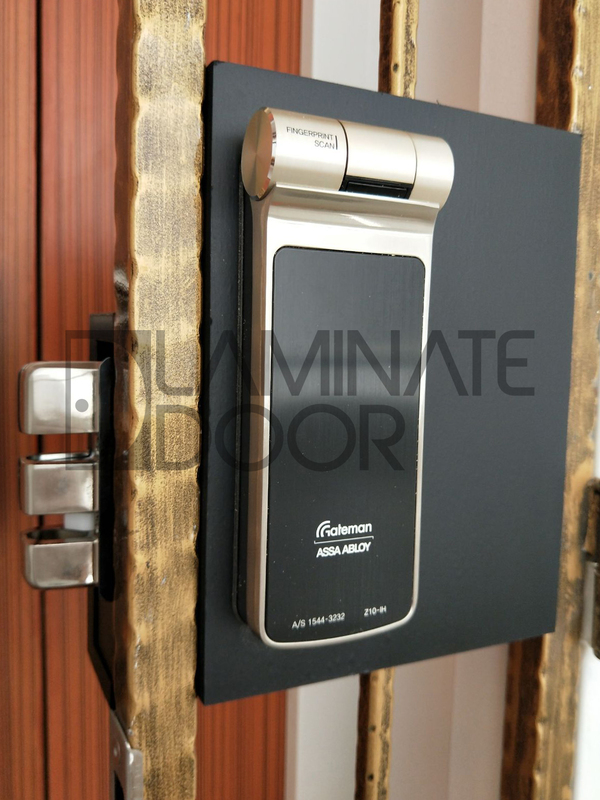 Wooden panel will be add to support the digital lock, and metal secure to protect gateman digital lock.